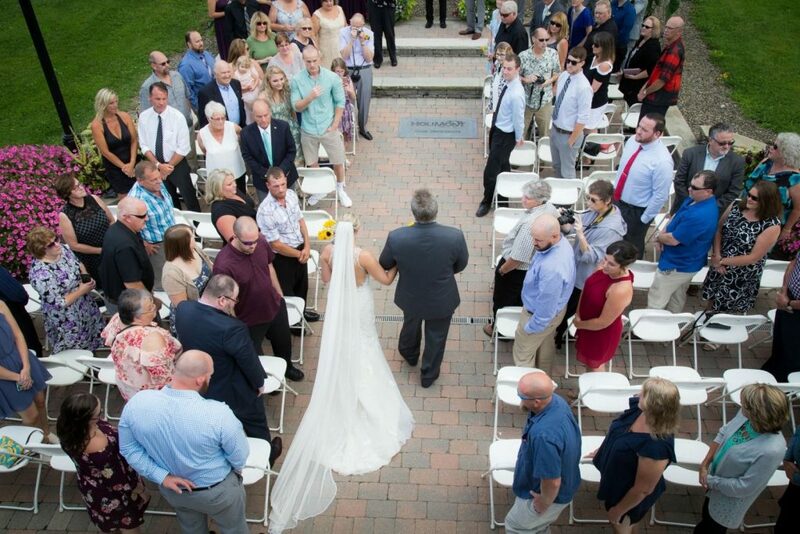 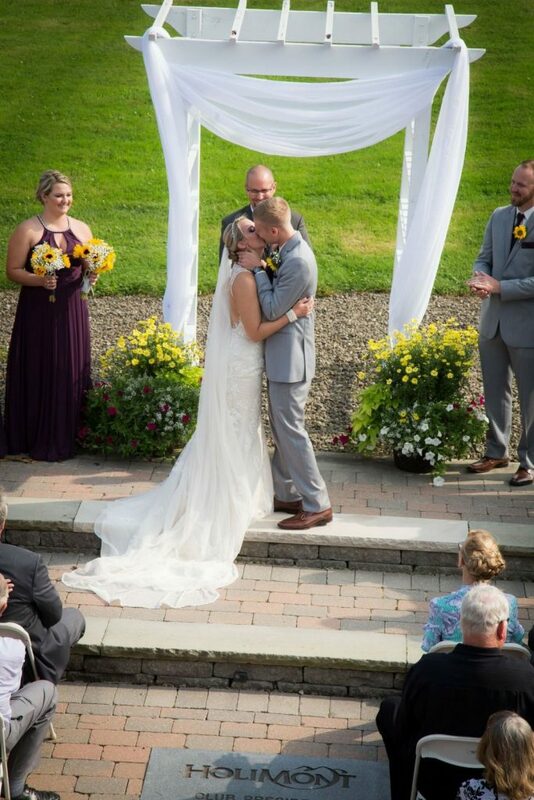 Ellicottville, NY is known for skiing in the winter time – But #realblissbride Haley picked a great location for her wedding in August 2018! 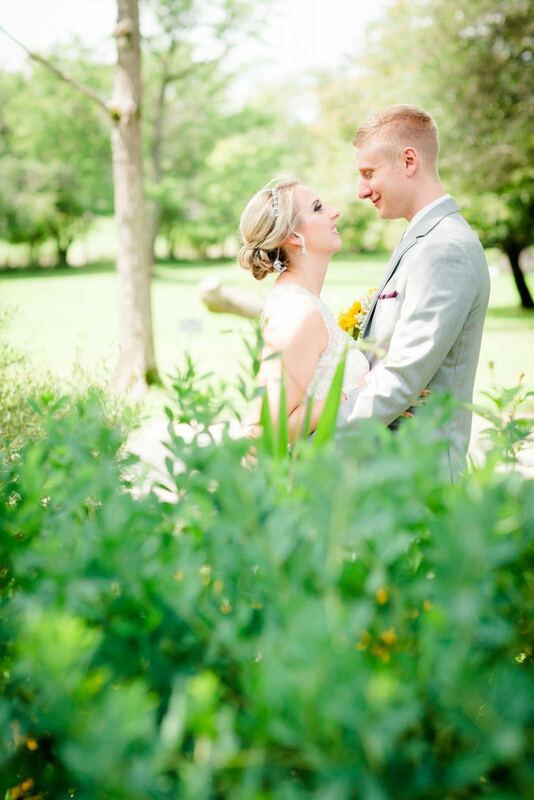 Her and her new hubby were married outside at the beautiful Holimont Resort. 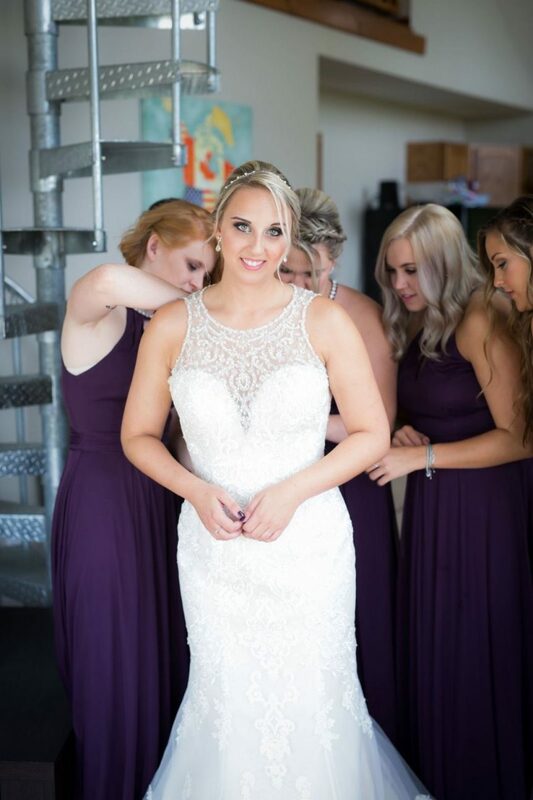 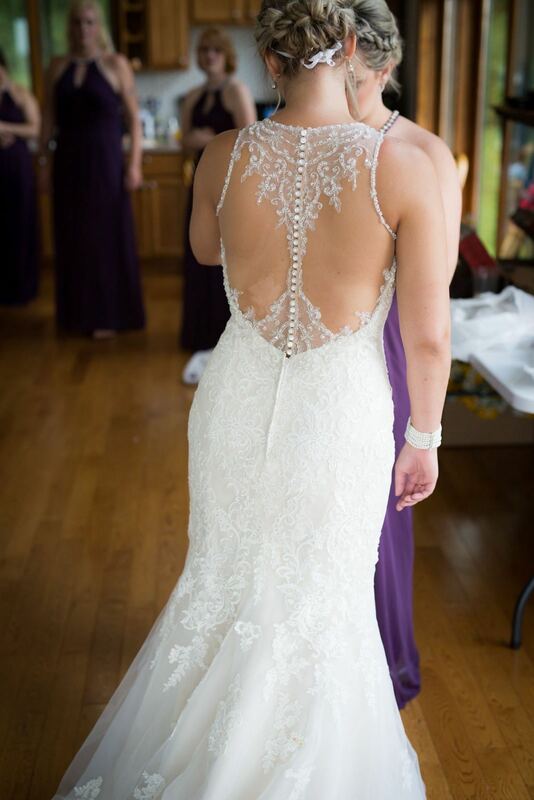 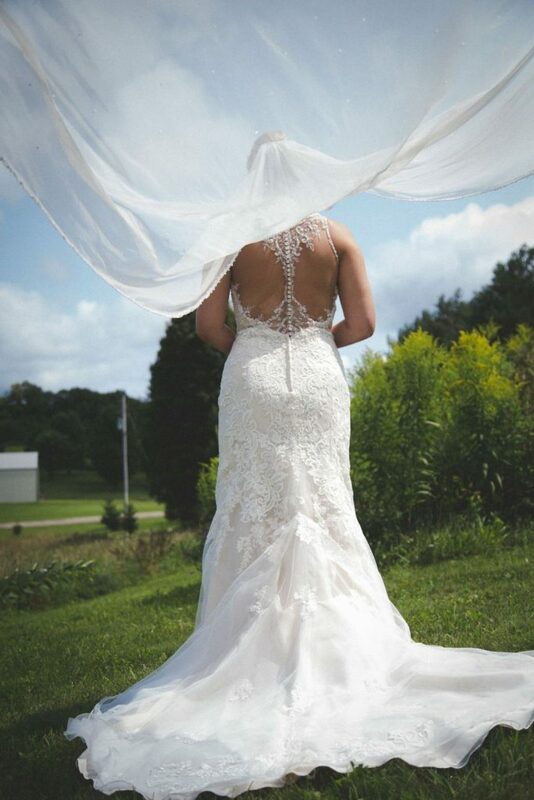 Haley stunned in her gorgeous Stella York gown from Bliss with an illusion lace back! 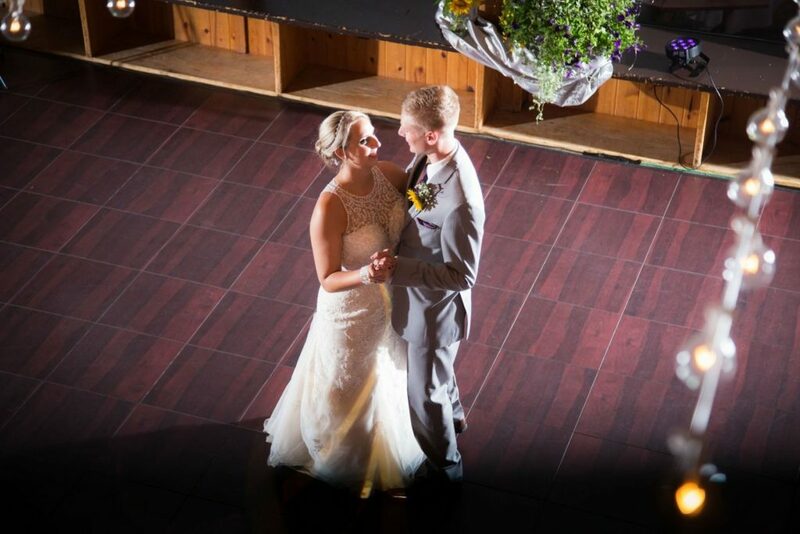 Congratulations Haley – we wish you all the best in the years to come!